OYO Home 22971 Cozy 2BHK is a lovely and comfortable homestay near Sangam Vatika, Avantika Udyan, ISCKON Rohini and Adventure Island. This is a perfect home stay with lovely and cozy interiors. It has comfortable seating and bed. The interior design is of modern taste. The atmosphere of the room is lively and is furnished with modern facilities. The rooms come with an attached bathroom, a small living area, and a kitchen. The homestay is equipped with modern facilities and amenities like TV, AC, geyser, refrigerator, and power backup facility. 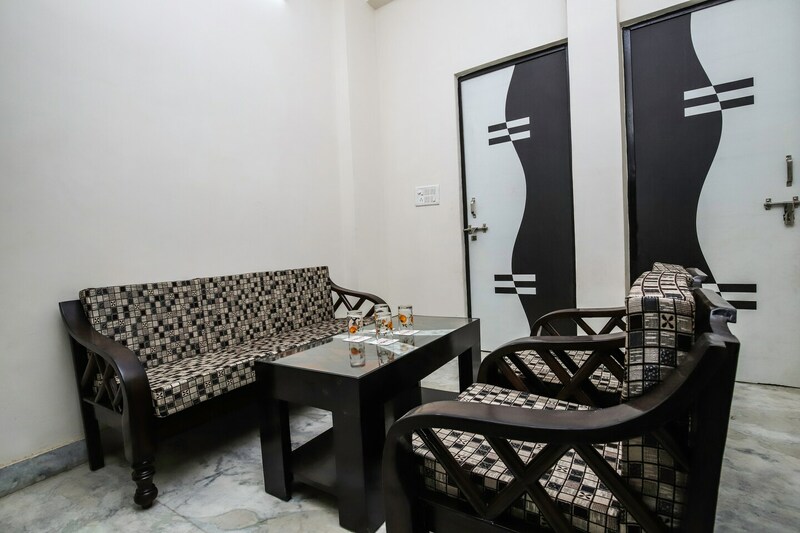 The 2BHK flat is situated at a walking distance from many eateries like Wah Bhai Wah, Apple Cheeks and an hour drive away from India Gate and Red Fort.